The letter says the FTA made the request several times, including at a July 20 meeting. The Federal Transit Administration said it's spending $900,000 in funds designated for regional transportation departments to hire new inspectors. 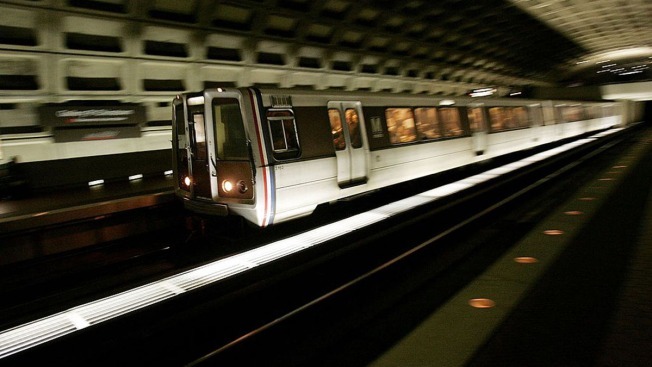 In order to ensure the Metro system is following through on safety recommendations, the Federal Transit Administration says it's spending $900,000 in funds designated for regional transportation departments to hire new inspectors. Media outlets report that in a letter sent to transportation leaders in the District of Columbia area, the FTA said leaders hadn't given an adequate number of employees to help with the transition to a new Metrorail Safety Commission next year. The FTA has been pushing over the past year for the establishment of a permanent oversight group. The FTA has set a February 2017 deadline for the establishment of a safety commission, and has threatened to withhold millions in funding if local governments fail to do so.